My name is Marcie Brow and I own Monarch Market a migrating boutique shopping event! 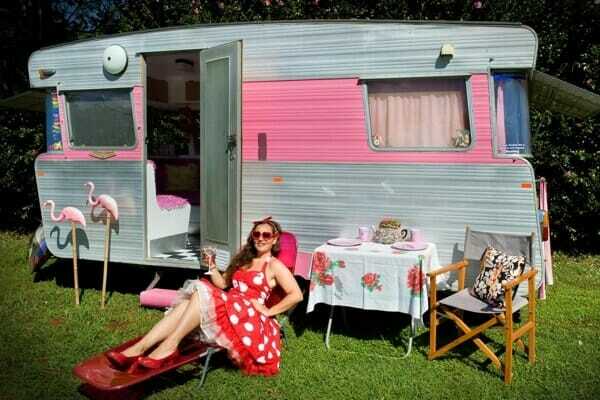 We are putting together a Vintage Camper Rendezvous at two of our upcoming markets this year! Wanting to see what kind of interest we have! 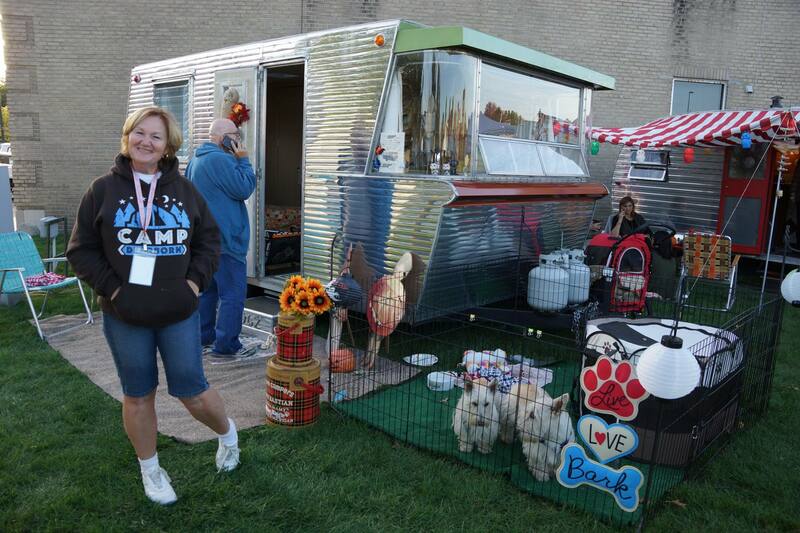 DETAILS: Set-Up & Glamp-Up your adorable vintage camper & let our shoppers peruse your little tin cans on the Saturday ONLY at each event from 9-5pm! What a conversation starter! People love to hear the history of these beauties! -20×20 Space that includes electric during Rendezvous Saturday at each event. -2 days of camping (fri/sat night) with water/sewer/electric hookup at campground area, a little ways from where the Rendezvous will happen on Saturday. -FREE entry into our preview event on Friday night to shop in Hamilton and then Lebanon you get in early Saturday morning to shop if you wish to . – FREE Monarch T-shirt PLUS Prizes in 3 Categories TBA! We look forward to hearing from you please ask questions this is our first Camper Event, thank you for helping us make it a successful one! Help!! I was at your market in Lebanon in August. There was a jewelry vendor with rope necklaces. I took one of her business card, but can’t seem to find it. I loved any help finding her shop!! Thanks bunches!! Lisa – you need to call the market. This is the TCT club, we don’t have that info.